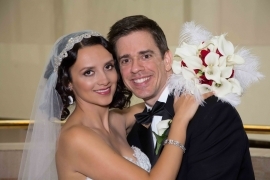 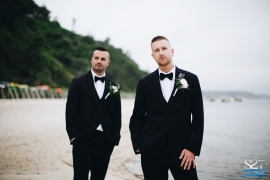 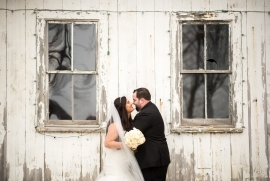 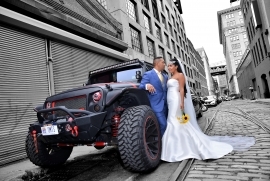 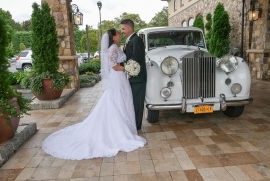 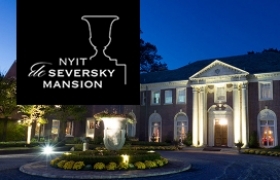 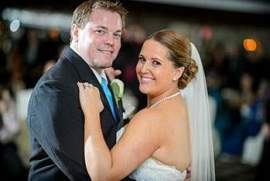 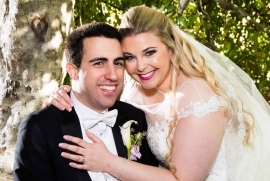 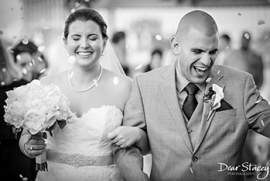 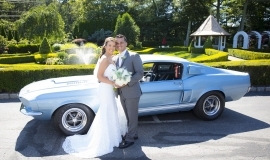 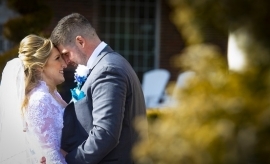 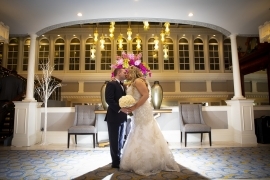 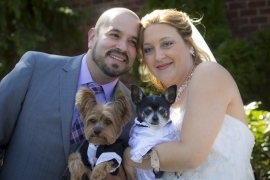 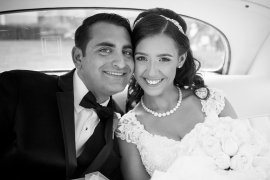 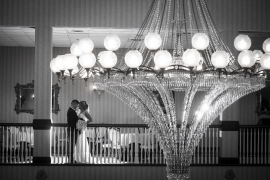 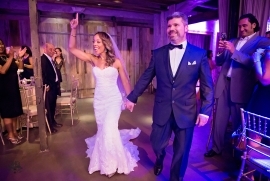 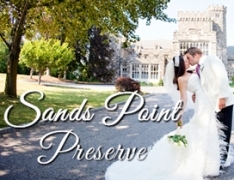 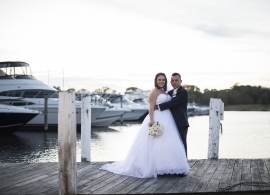 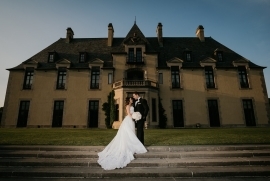 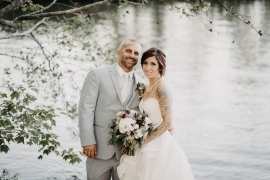 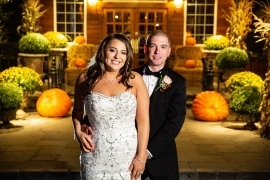 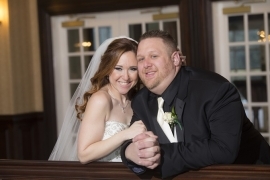 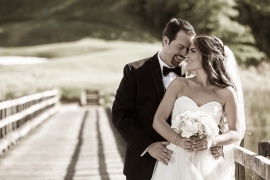 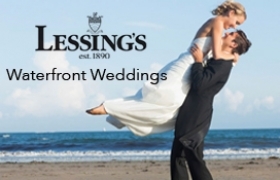 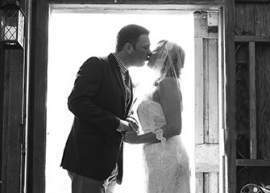 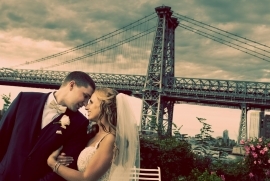 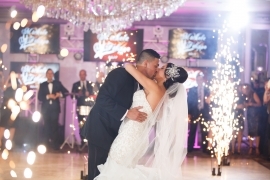 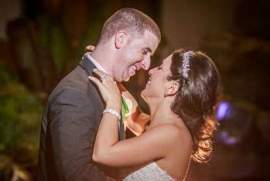 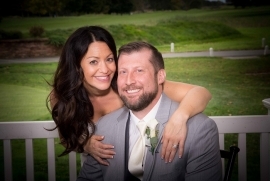 LIWeddings is very happy to share some Real Long Island Weddings! 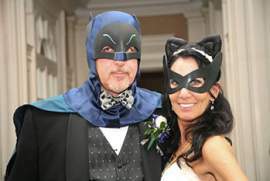 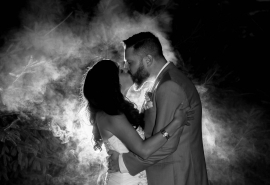 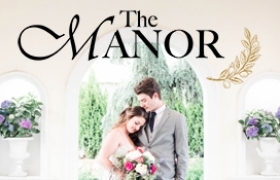 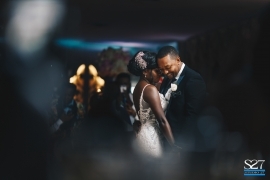 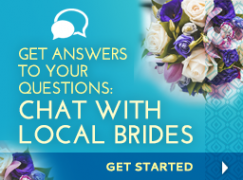 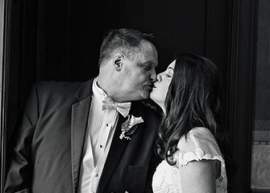 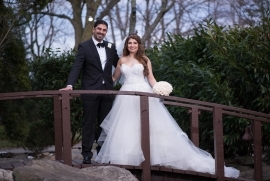 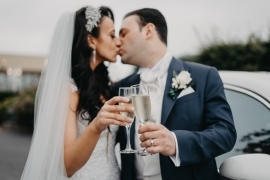 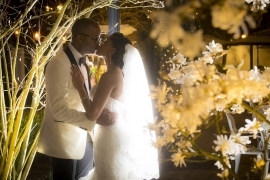 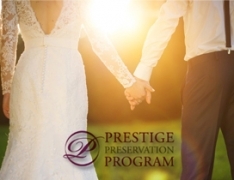 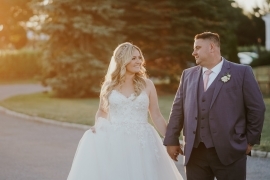 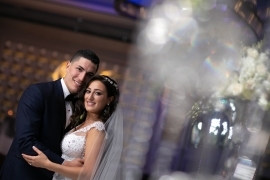 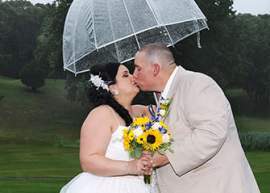 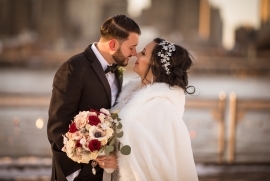 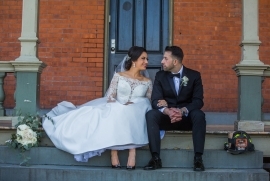 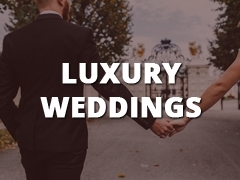 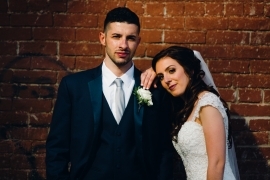 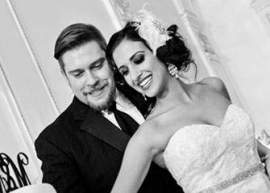 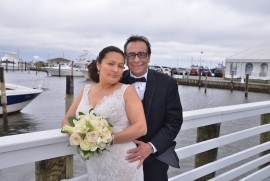 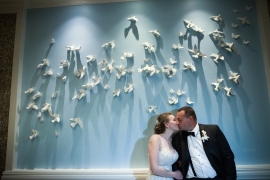 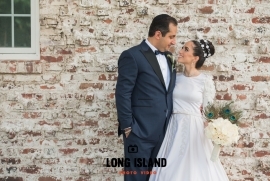 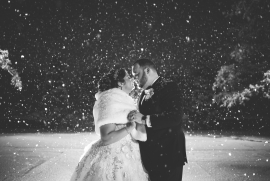 As you look through the following Long Island Real Weddings you may glean some great ideas or insight for your upcoming wedding or see how we shared your love story with others. 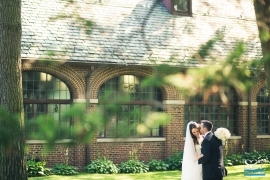 June 09, 2018Kristen and K.C.